Musician, author, and filmmaker DAVE BIDINI is one of the founding members of Canadian rock group the Rheostatics and currently performs with Bidiniband. He is the only Canadian to have been nominated for a Genie, Gemini, Juno, as well as CBC’s “Canada Reads.” He has published twelve books, including Tropic of Hockey, Baseballissimo, On a Cold Road, Writing Gordon Lightfoot, and Keon and Me. 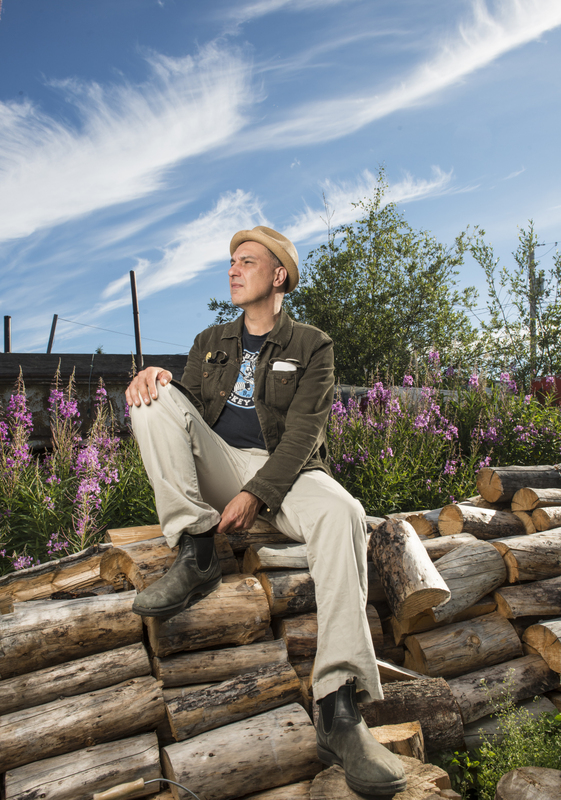 Midnight Light: A Personal Journey to the North, is Dave Bidini’s fast, funny and, at times, powerfully poignant chronicle of the incredible time he spent “up there” in the NWT.